Mir Aamir - Quotient Technology Inc.
Mir Aamir is President & Chief Executive Officer of Quotient and a member of the company’s board of directors. He joined Quotient in 2013 and is responsible for the company’s strategic and operational direction. He assumed the CEO role in 2017 and previously served as President, Chief Operating Officer, and Chief Financial Officer. He brings more than 20 years of finance, strategy and operational experience, primarily in the retail and consumer packaged goods (CPG) industries. He came to Quotient from Safeway, Inc., where he was president of customer loyalty and digital technologies. 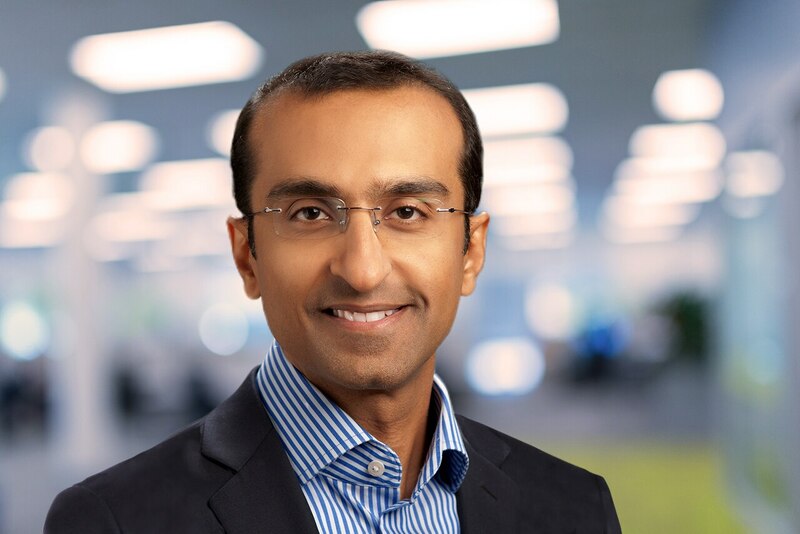 Mr. Aamir helped found and lead the Just for U™ platform, Safeway’s industry-leading digital and mobile platform for loyalty and targeted marketing. Previously at Safeway, he was senior vice president focusing on marketing strategy, merchandising ops, data & analytics, and pricing. Before that, he held the position of group vice president, FP&A and strategy, for all of Safeway’s U.S. business units with annual sales exceeding $33 billion. 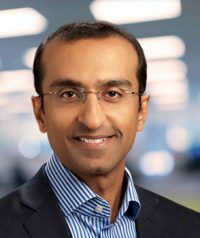 Prior to Safeway, Mr. Aamir was at A.T. Kearney, Inc., where he was an officer and vice president for the strategy and management consulting firm’s consumer and retail practice. His clients included top grocery retailers and CPG manufacturers. Before that, Mr. Aamir held various positions at Procter & Gamble and Citicorp in Asia. Mr. Aamir holds an M.B.A. from the University of Chicago Booth School of Business and a B.B.A/M.B.A. in Finance from the Institute of Business at the University of Karachi.